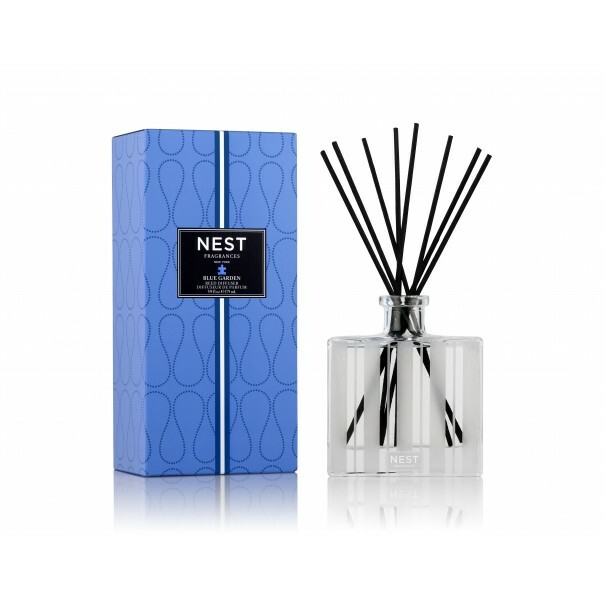 NEST Fragrances is raising Autism awareness with their Blue Garden Collection. 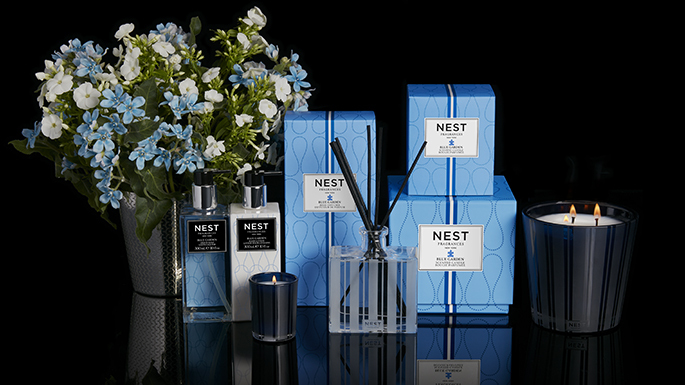 NEST founder Laura Slatkin created the Blue Garden Home Fragrance Collection to honor her autistic son David and to raise awareness and funds for autism research. 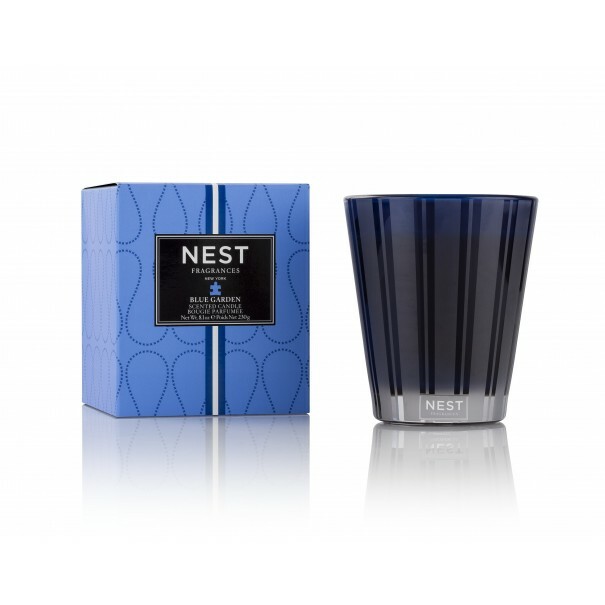 This month of April is National Autism Awareness Month and NEST is going to be donating a portion of the proceeds from the purchase of every Blue Garden Collection product to Autism Speaks, the world’s leading autism science and advocacy organization. 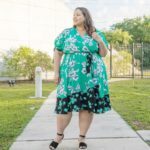 Blue is the color that is used to represent Autism and according to the NEST website, The Blue Garden Collection is a “blend of blue hydrangeas, hyacinth, and forget-me-nots accented by fresh green notes and a dew drop accord to create the aroma of a lush floral garden”. 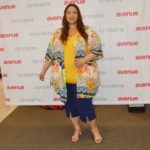 The collection includes candles in several different sizes, a diffuser, a liquid soap, and a hand lotion all ranging in price from $16 to $64 dollars. 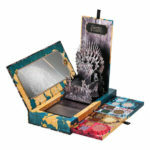 Shop for the NEST Fragrances Blue Garden Home Fragrance Collection at www.nestfragrances.com.